The four-door Cross Turismo has an 800-volt architecture and is prepared for connection to the fast charging network. It was at the 2018 Geneva Motor Show, that Porsche first unveiled the Mission E Cross Turismo concept. Back then, we'd told you that the car looked great and did not have that concept feel to it. It's very close to something you'd see on actual roads and it was as production ready as it gets. However, Porsche still called it a concept as the Supervisory board of the company had not given the green light for the project. 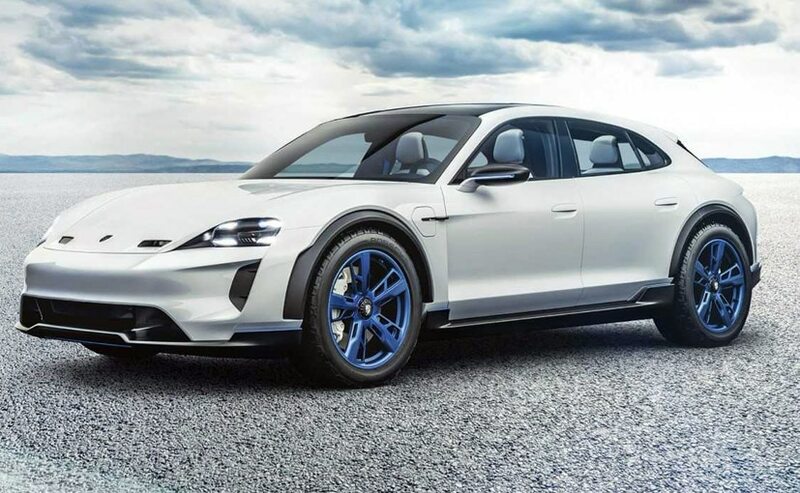 But now the company has said that the Supervisory Board of Porsche AG gave the green light for series production of the concept study Mission E Cross Turismo. The sports car manufacturer will create 300 additional jobs at its headquarters in Zuffenhausen for production of the vehicle, which was presented at the Geneva Motor Show next year. The Porsche Cross Turismo includes an emotional design with striking off-road elements as well as an innovative display and operating concept with touchscreen and eye-tracking control. It measures in just under 5 metres and has all-wheel drive and can also be charged by induction, at a charging station or using the Porsche home energy storage system. The four-door Cross Turismo has an 800-volt architecture and is prepared for connection to the fast charging network. It has a system output of 600 horses and a range of 500 km (NEDC). This enables the Mission E Cross Turismo to accelerate to 100 km/h in less than 3.5 seconds and to reach a speed of 200 km/h in under 12 seconds. 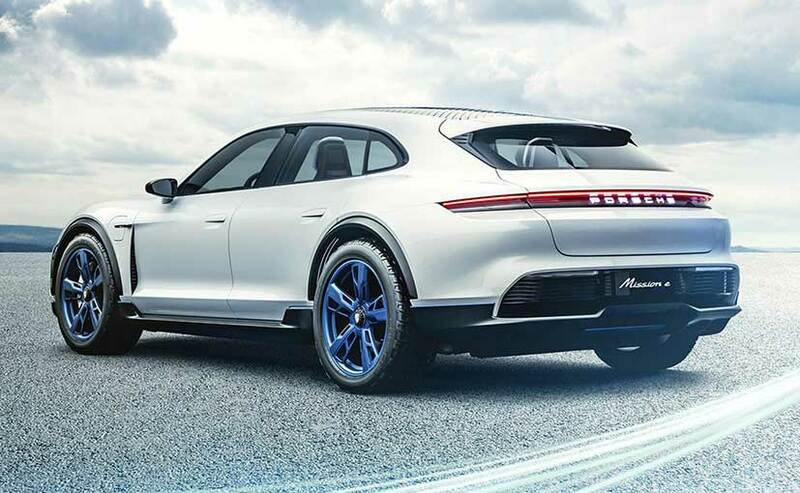 The vehicle is a derivative of the Taycan which is the first purely electric Porsche that will be launched in the market in 2019. Porsche plans to invest more than six billion euros in electromobility by 2022.